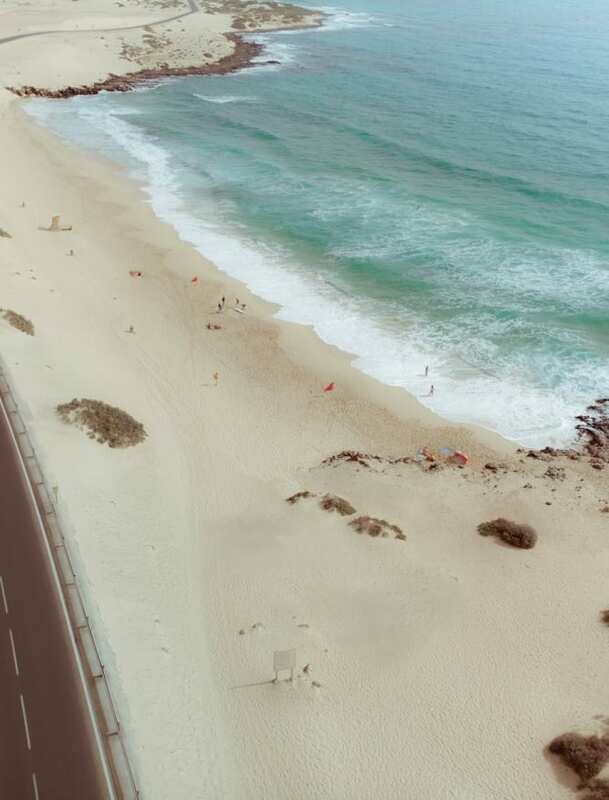 One of the world's most esteemed holiday spots, Fuerteventura offers the perfect blend of culture, beach landscapes and budget-friendly family fun. 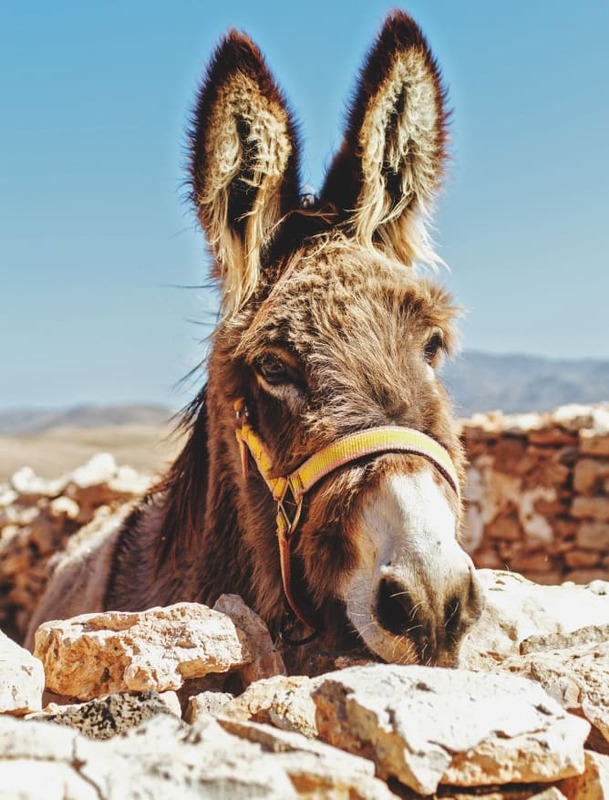 Take a dip in the Atlantic Ocean, go dolphin spotting or book a camel ride - Fuerteventurans love animals. 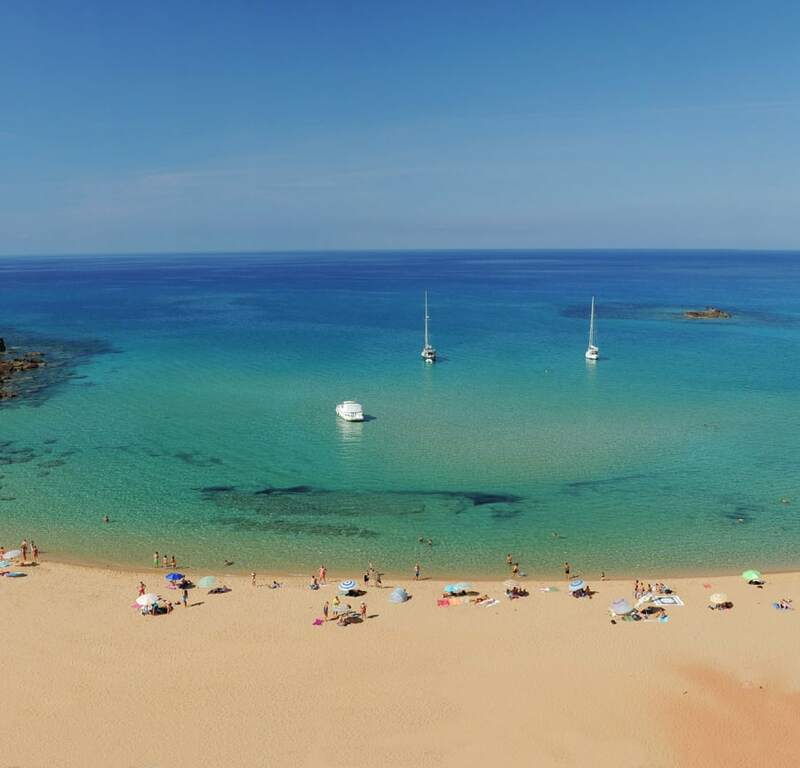 Now, for those iconic beautiful beaches, head to the Parque Natural de Corralejo. Get lost in the dunes that spread as far as the eye can see, before settling on one of the many beaches - you can even try your hand at kiteboarding. When the sun's gone down, most people head to Corralejo for a night out, with the main strip being on the Centro Comercial Atlantico. Clubs, bars and pubs are in abundance here, but for something a little more authentic, head north to the main Avenida. As with most of the islands in the Canaries, during February or March Carnival season is in full-swing. Parades, shows and celebrations are to be enjoyed, and the atmosphere is certainly electric. Fuerteventura also hosts an annual International Symposium of Sculpture, during which you can see sculptures from artists from all over the world. 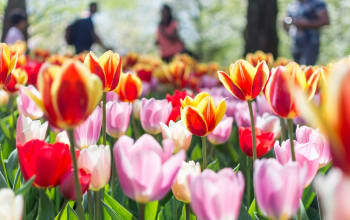 A regular schedule every month of the year means you can experience destinations in any season with a flight from Leeds Bradford Airport. 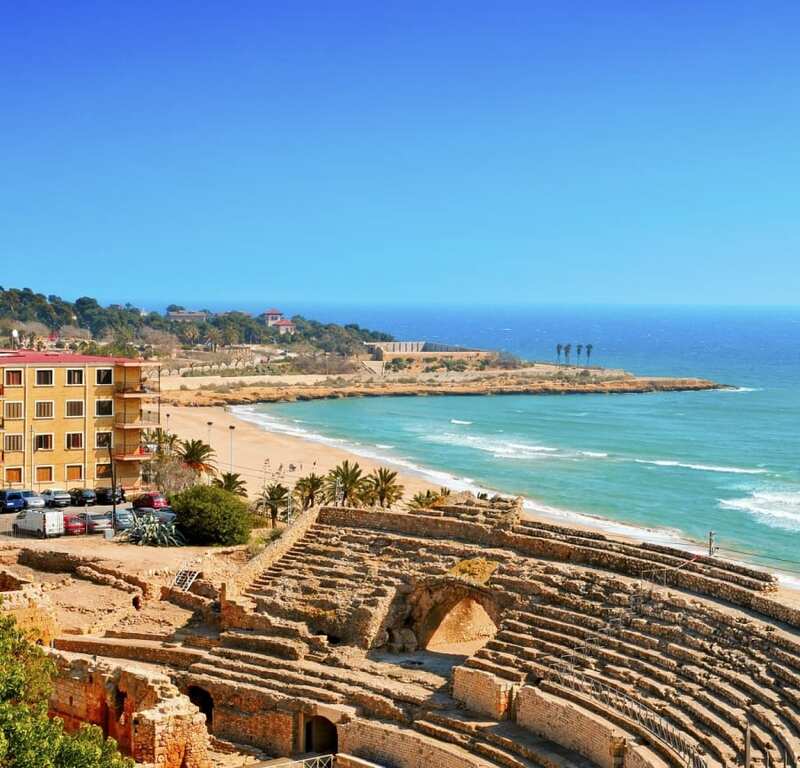 A holiday in Alicante guarantees stunning beaches, exotic sports and a healthy dose of history for good measure. Perfect for chilled-out stags or hens, the city becomes a party paradise at night, with glorious sunshine all year round. 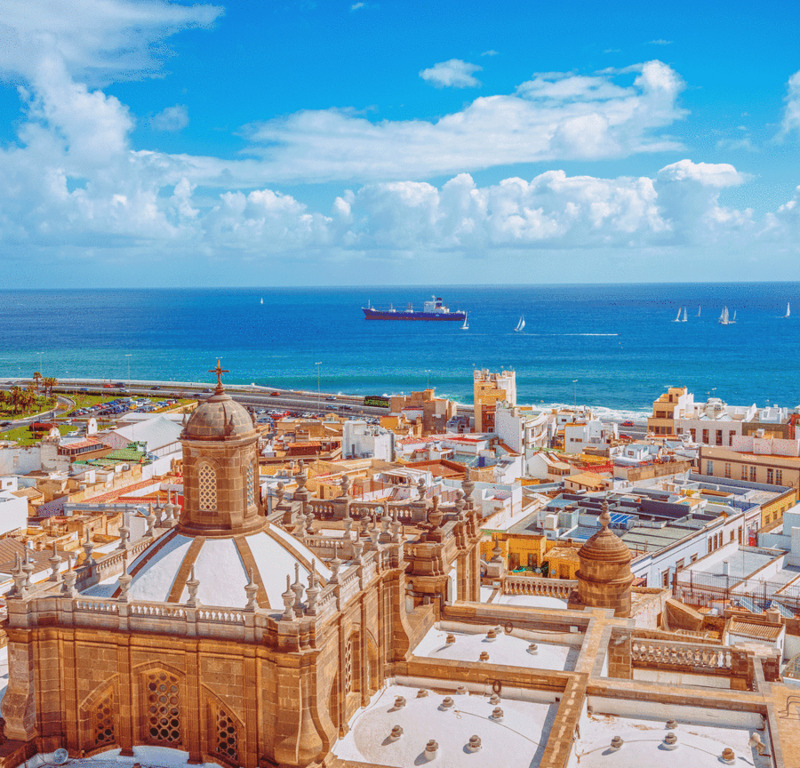 Spain's sunniest city is a medieval old town with a variety of sights to discover. Explore narrow streets filled with tapas and music bars as well as historic fortress' and a fortified cathedral. 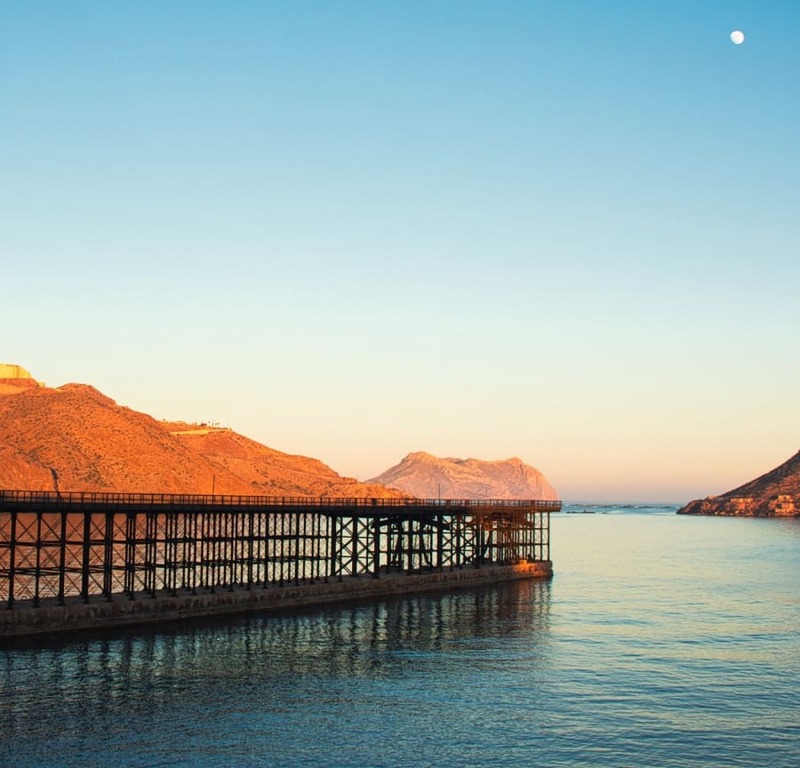 Enjoy the best of both worlds and visit Almeria's beautifully secluded beaches and wild landscape in Cabo de Gata-Nijar Natural Park. 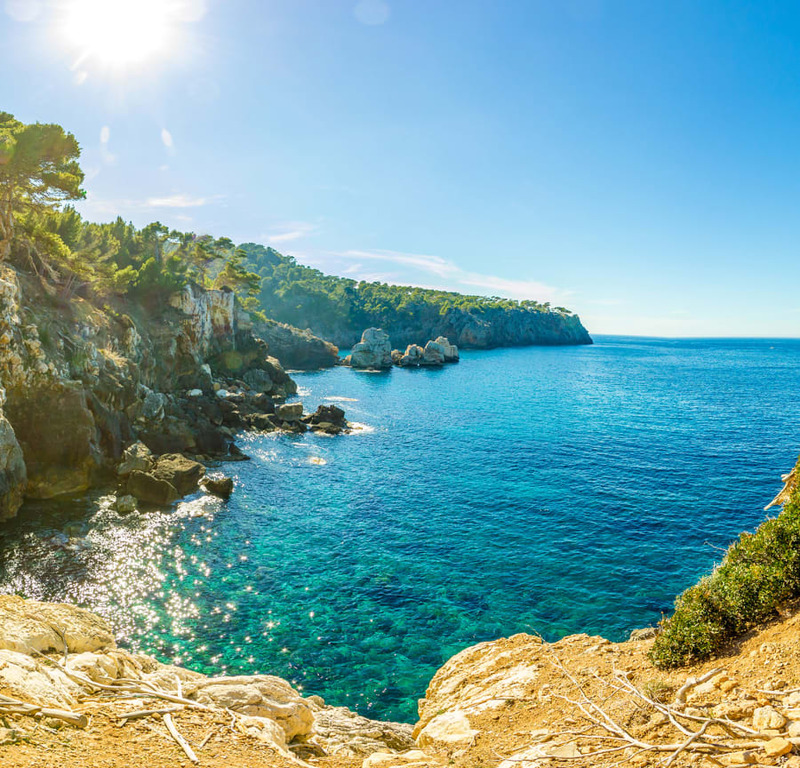 The archipelago to the east of Spain features some of the best holiday sun spots you can hope for. 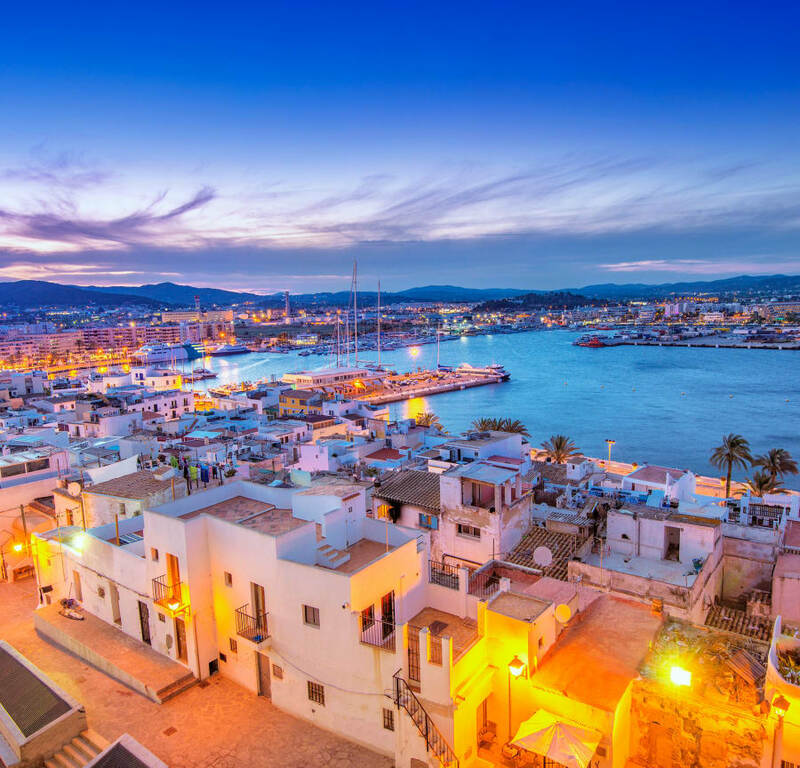 Ibiza, Majorca and Menorca all benefit from their own landmarks and personality making for a hotly contested popularity contest. Dance until the sunrise on the tropical island of Ibiza. And once risen you'll find scenic beaches and amazing inland retreats on an island that knows how to relax too. 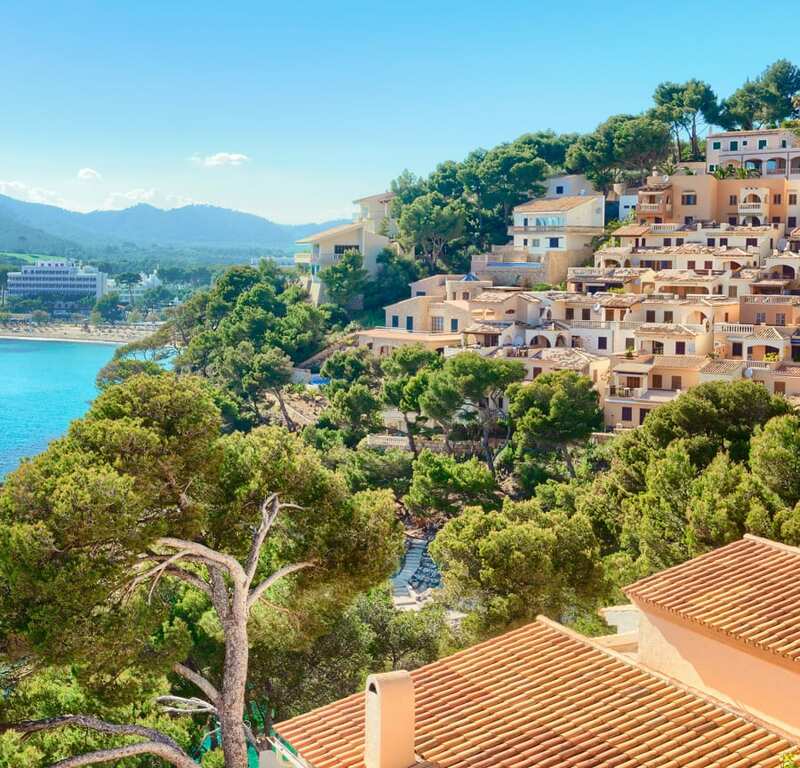 The low key and laidback of the Balearic islands, fill your life with sunshine on a lovely Menorcan beach. This is what we call island life! 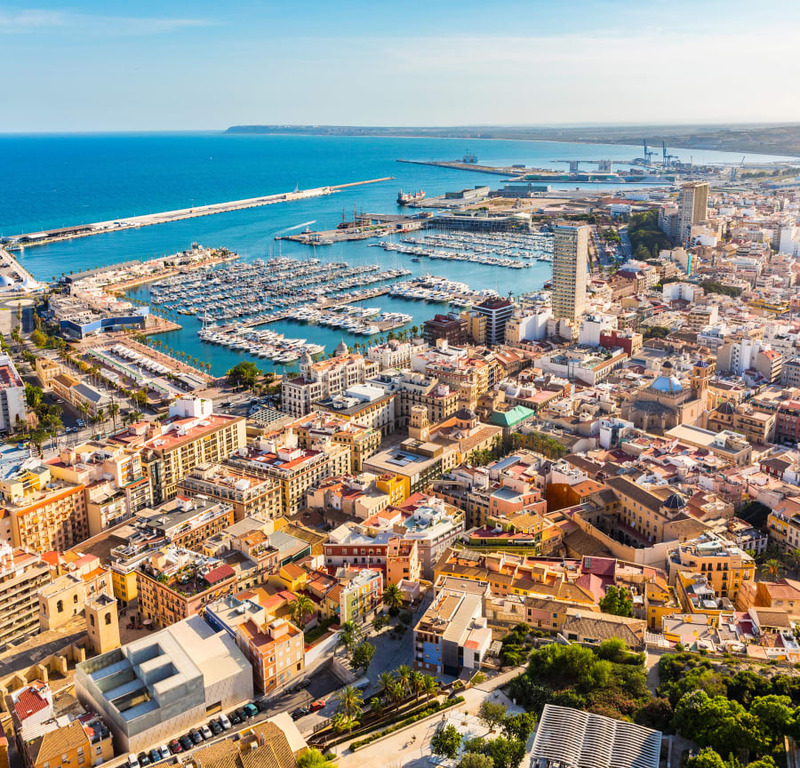 A particular hit with those looking to enjoy the holiday nightlife, Palma is also a great destination for a family escape. The island boasts an excellent shopping scene, stunning coastline and just about something for everyone. 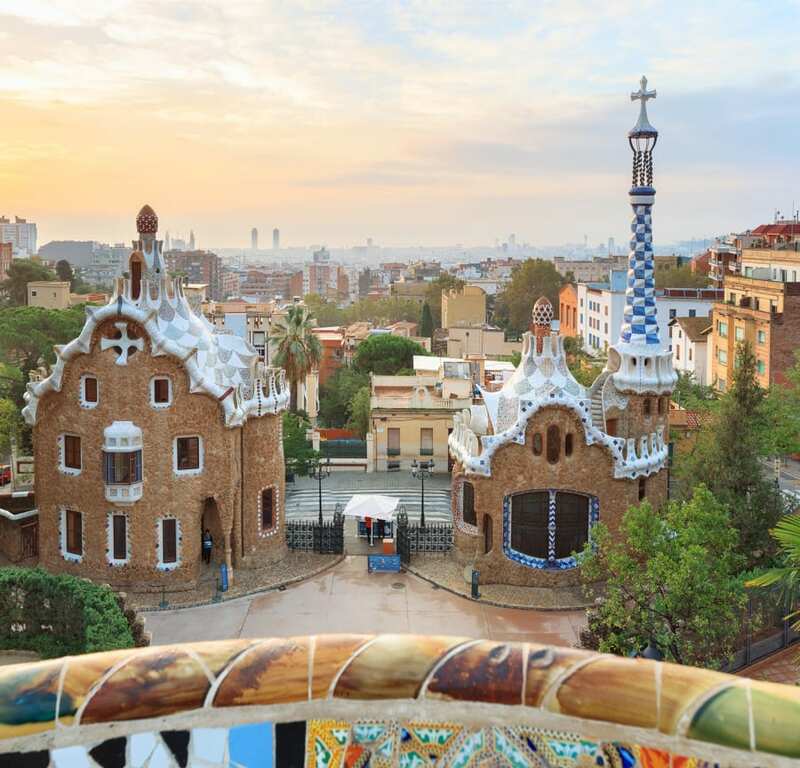 Famous for its formidable football team, plentiful beaches and delightful weather, Barcelona is the perfect spot for a family or couples holiday. 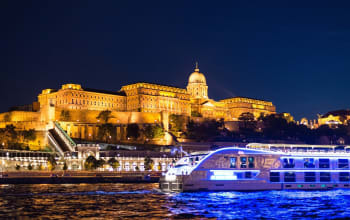 In fact, it's nigh-on impossible for tourists of any age to be bored here - there's a seemingly never-ending number of top attractions, eateries and places to see. 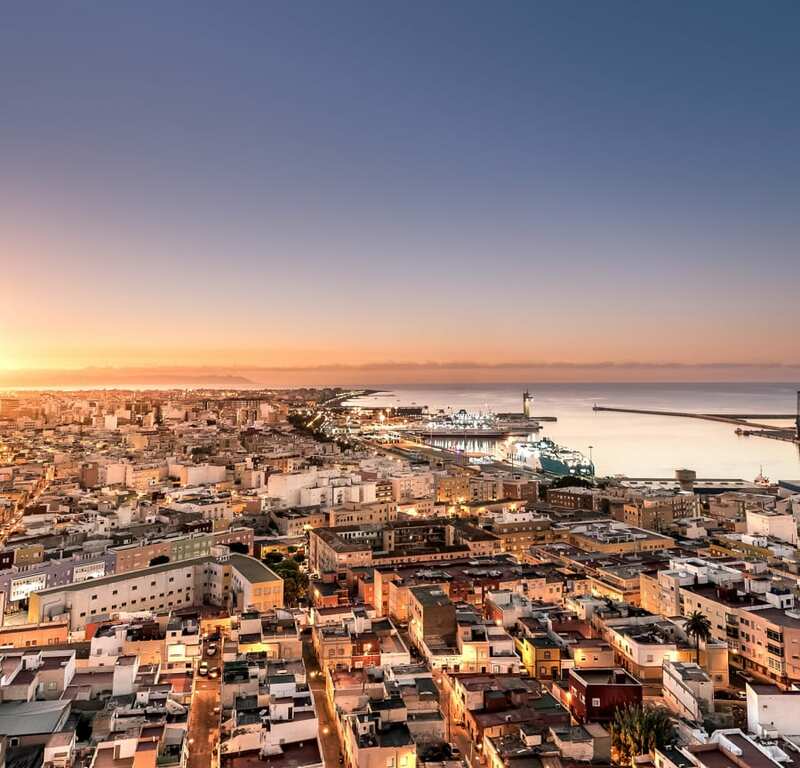 The Canaries will warm you up all year round with sunshine hours in excess of anything we see in the North of Europe. 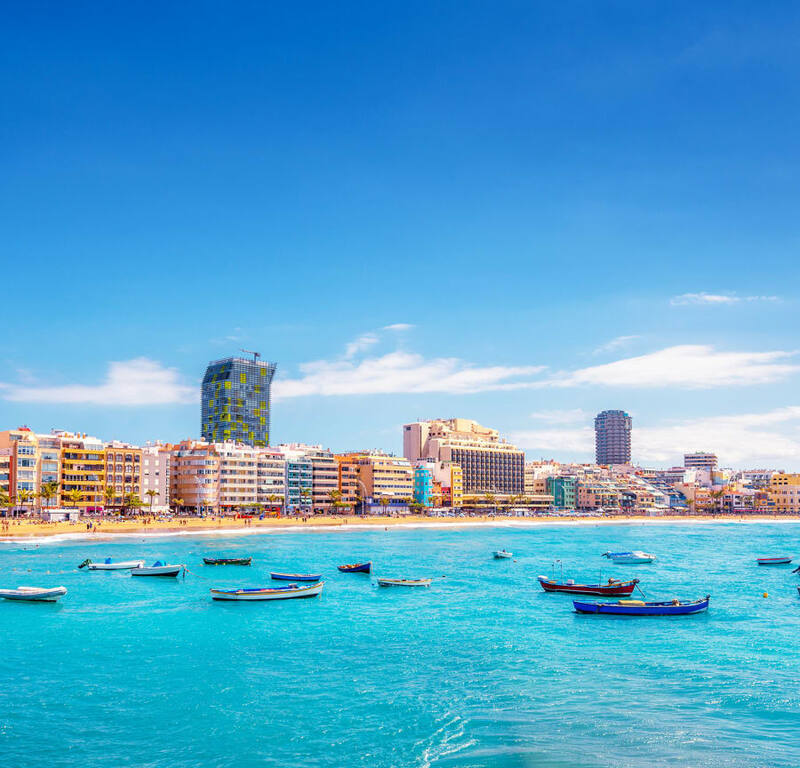 Explore the capital of Gran Canaria, boasting beautiful winter sunshine all year round. A veritable maze of hotels and cultural hotspots, half the fun is in getting lost, stumbling upon local boutiques and stylish restaurants with marina views. 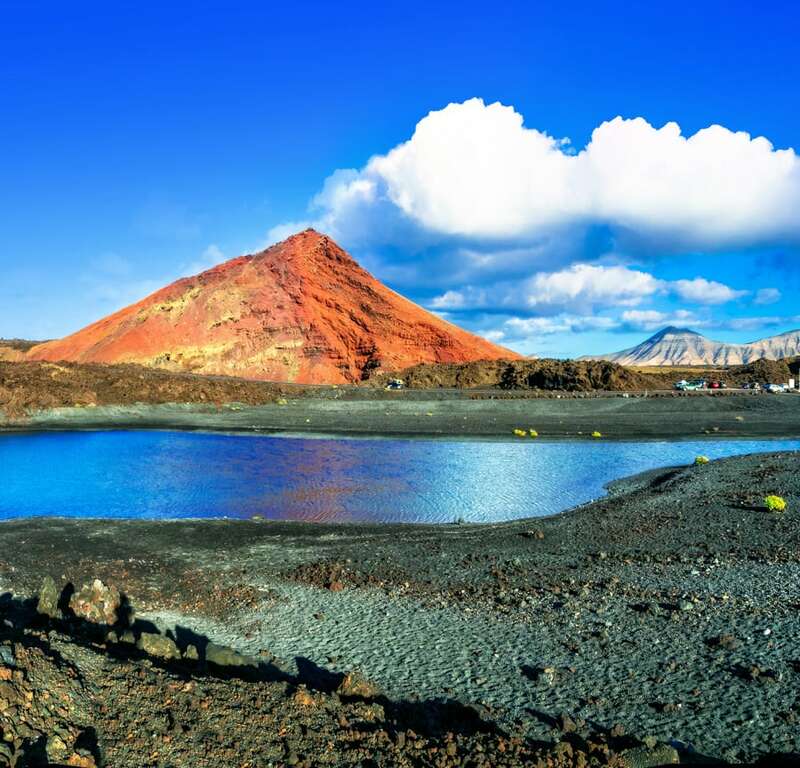 With volcanic origins, a trip to Lanzarote is sure to promise plenty of outdoorsy fun. Learn to surf, exercise on the beach or simply sit back with a cocktail in hand. Children will love the go-karting park and water slides, leaving adults free to soak up the sun. 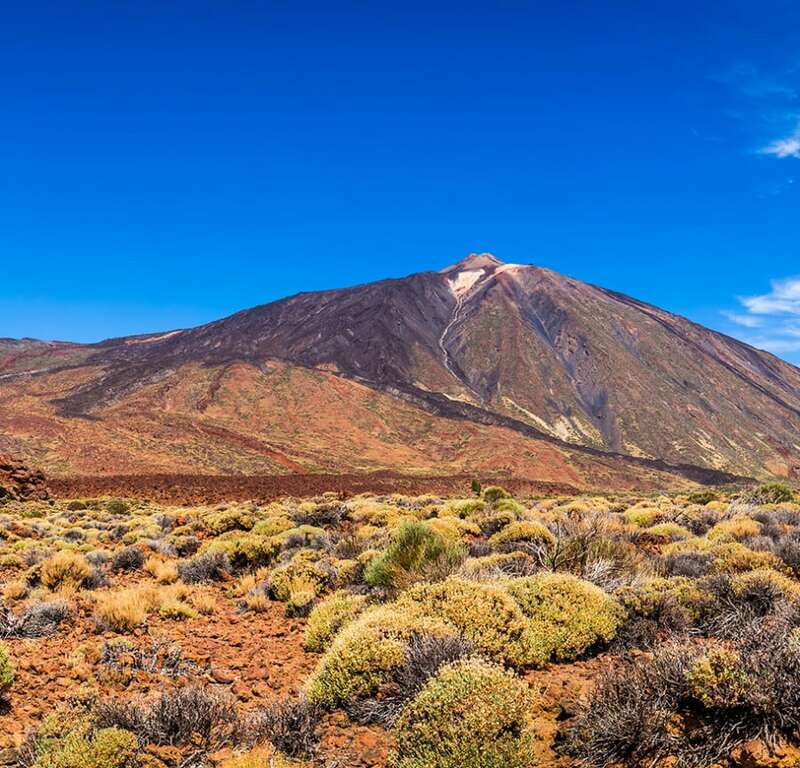 Tenerife is a wonderful family holiday, no matter the time of year. 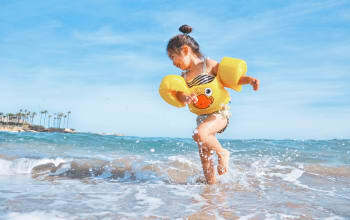 Take your pick from a wealth of natural parks and beaches, or keep the kids happy with a trip on the submarine safari. 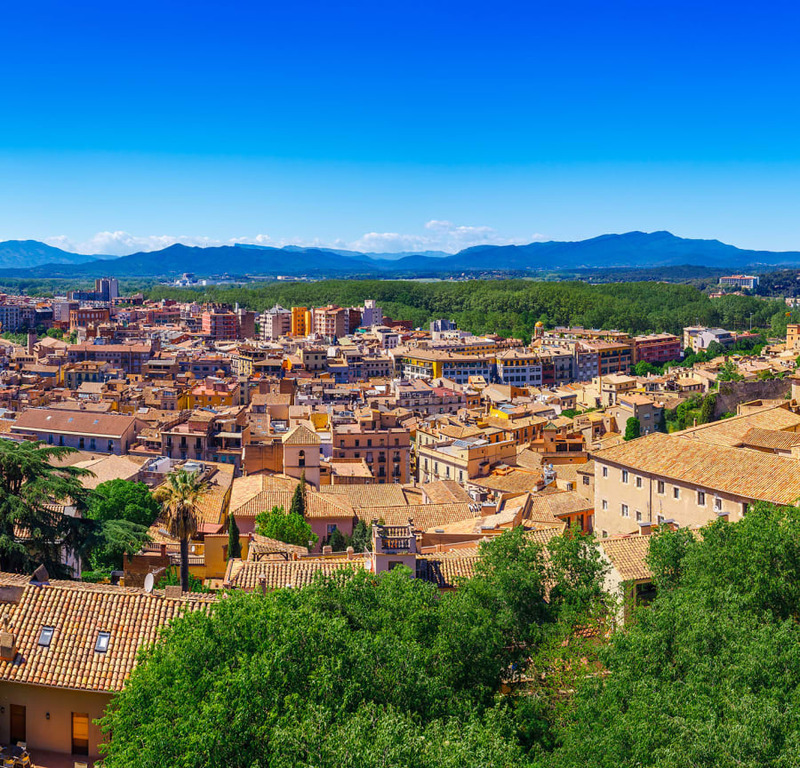 Girona is a humble city with all the charm of something much larger, perhaps it’s the local residents that have created such a lively place to visit. Take a relaxing stroll through the cobbled streets and squares, discovering the city's medieval history along the way. 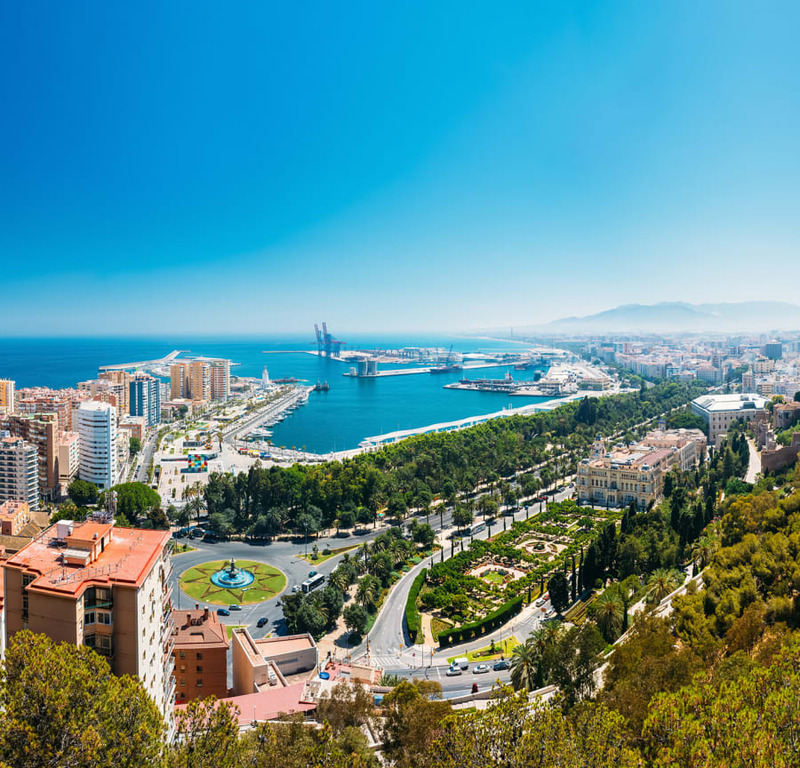 With all the delicious cuisine and atmosphere you would expect from the Mediterranean, Malaga is a luxurious spot to watch the world go by whether lounging poolside or exploring the ancient streets. Murcia may not be as well-known as Barcelona, but it packs a similar punch when it comes to shopping. Splash some euros in the city centre, people-watching the stylish locals. For family bonding, take to the mountains - there is no end of hiking, trekking and sun-soaking activities to enjoy. If you've been known to enjoy a good glass of wine, Reus may well be your perfect place in the sun. It's an important producer of the delicious drink, so sit out on a romantic veranda with a glass, or explore the vineyards for yourself with a full tasting tour!